Get set for another fab, far-out and groovy time when 60’s styled retro pop band The Breed return to the New Sydney Hotel in Hobart from 9.00pm to 12 midnight on Friday 16th March 2012. Just in time for your next dose of retro goodness! A great article on the Breed from the “Pulse” section of Hobart’s Mercury Newspaper 9th February 2012. The photo was taken by Keith Carroll. 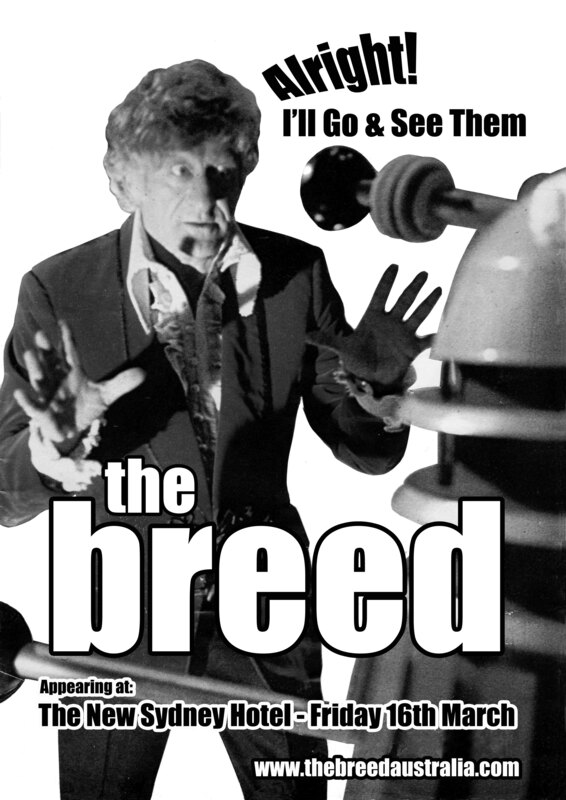 You are currently browsing the The Breed blog archives for February, 2012.